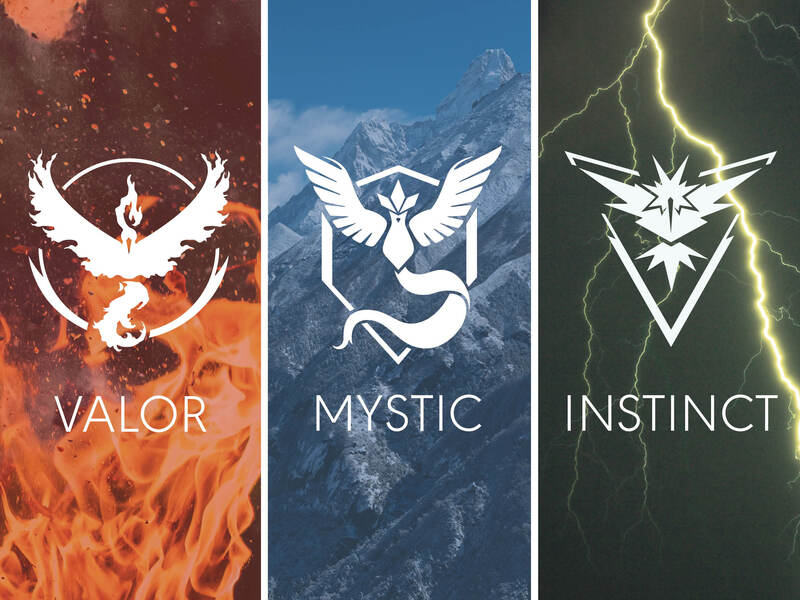 Team Insight, Team Mystic, or Team Valor – we got book recommendations for whatever color you rep. Check it out! 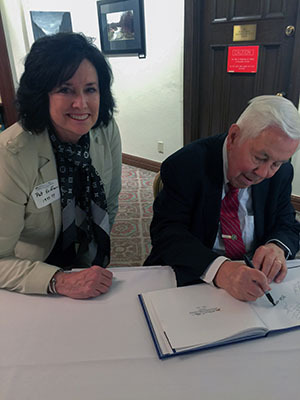 Publisher Pat Keiffner has Senator Richard Lugar sign her copy of the Lugar Series’ 25th Anniversary book published by IBJ BP. The book launch and signing event was held at the Columbia Club in downtown Indianapolis.